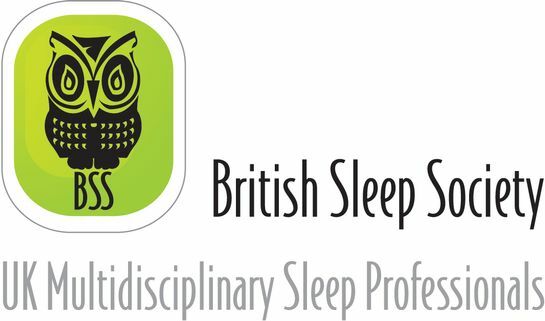 My name is Jessica and I am a childrens sleep consultant. I expect you're looking at this page after asking well-meaning friends and family for advice, trawling the internet and reading several books, only to find the advice confusing and contradictory. I'm here to help find the right solution for your family. I believe every child is an individual and I will help find the best solution to get your whole family some more precious sleep. I don't believe in leaving your child cry, as I believe that children need to feel secure and happy in order to sleep well. 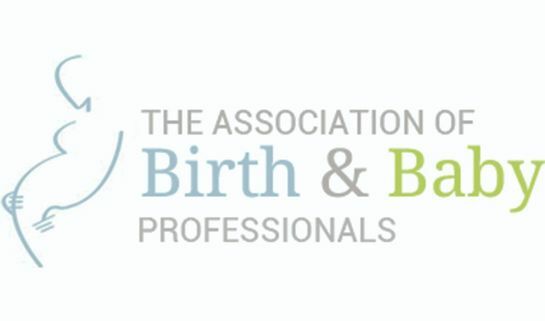 I am a member of the 'British Sleep Society' and the 'Association of Birth and Baby Professionals'. I am also DBS checked and fully insured. 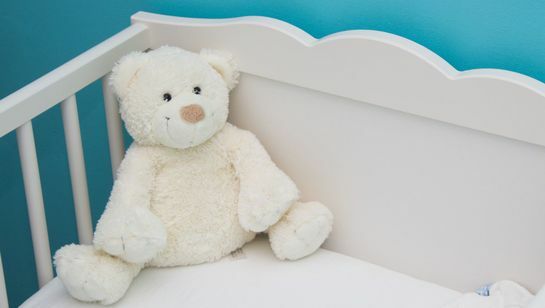 Please call me today for help in making your little one a 'Better Little Sleeper'. I am able to help you and your child to find the best bedtime routine. This helps them to sleep better, and in turn it allows you to have a much more peaceful evening and better night’s sleep.